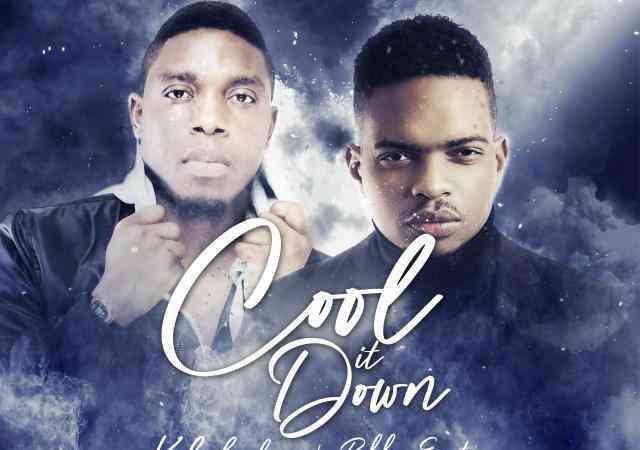 Kaladoshas AKA The Best has been one of the most consistent artists in Zambia so far, with less than two years in the Industry he has already booked himself a place among the greats. 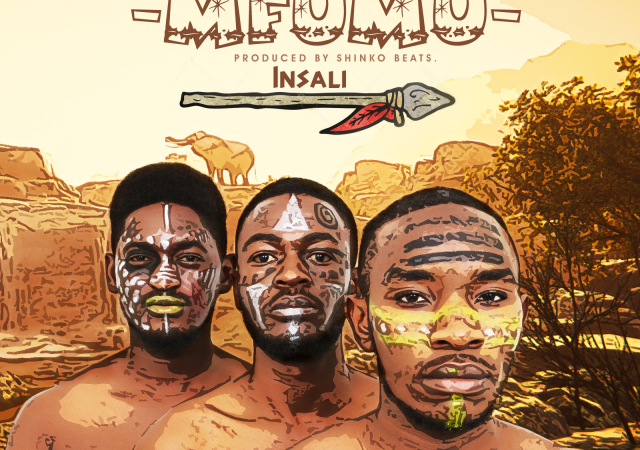 His label Tilimo Entertainment drops his third single of the year after releasing the dance-hall hit Chainama and politically conscious song No Drama. 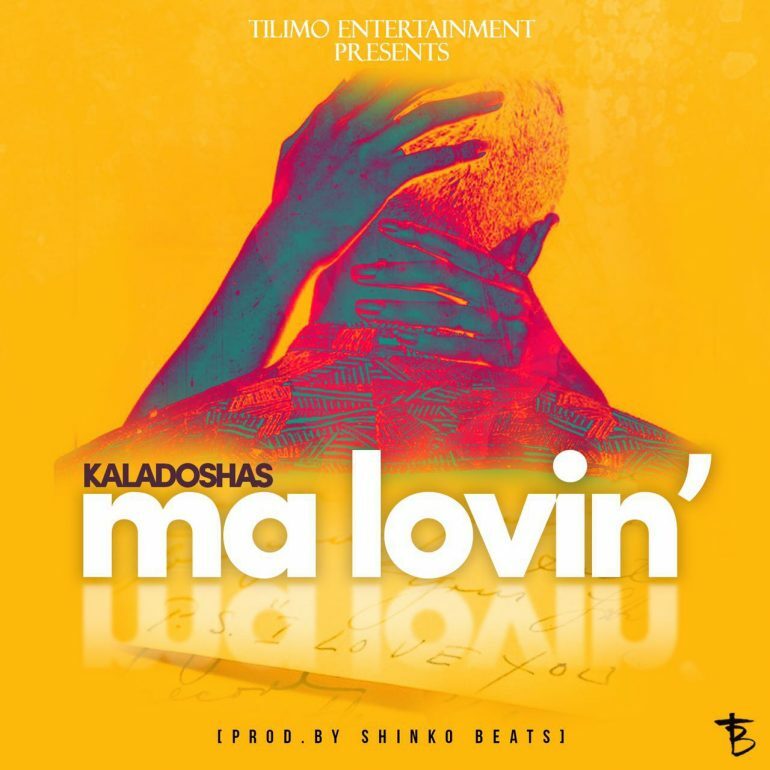 Today, he presents you with “MA LOVING” produced by Red Castles own Shinko Beats. 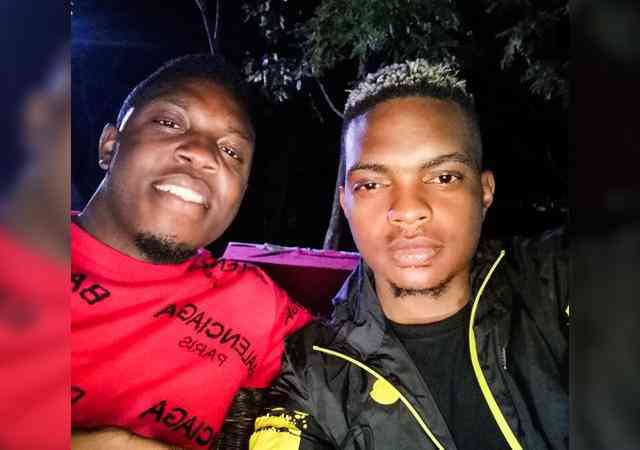 The song has already been certified a hit and has potential of being Zambia’s 2016 dance song. All we can hope for is that a video comes soon but since this is Kaladoshas we are talking about, am sure there’s something already being prepared. Please Download, Listen and Share. Support good quality music! 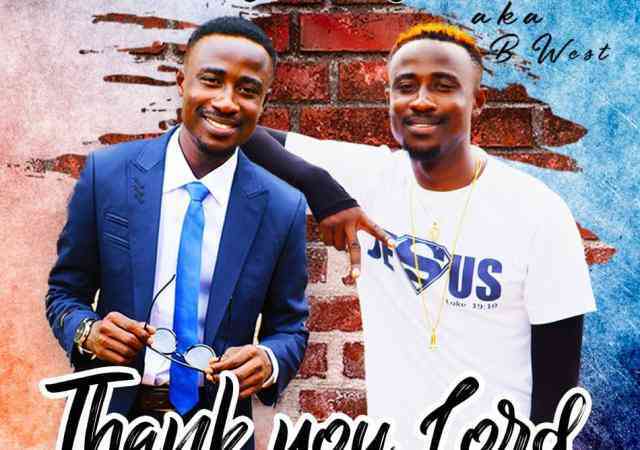 Chizanga X Muzo AKA Alphonso X Tonko Stick - "Wabetako"
The Story of ZSID's New Afrobeat Artist "MIC 1"
Kaladoshas Announces A Joint Album With Bobby East.